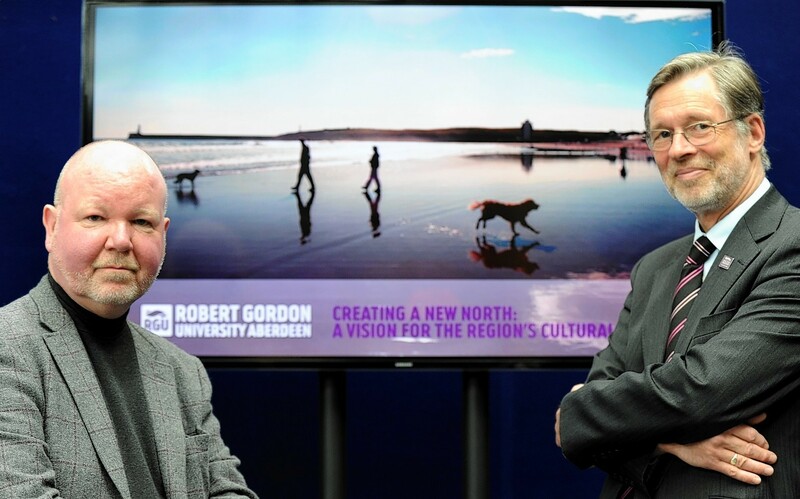 Robert Gordon University (RGU) in Aberdeen hopes a stronger partnership with Skills Development Scotland (SDS) will improve work-based learning opportunities in the north-east. 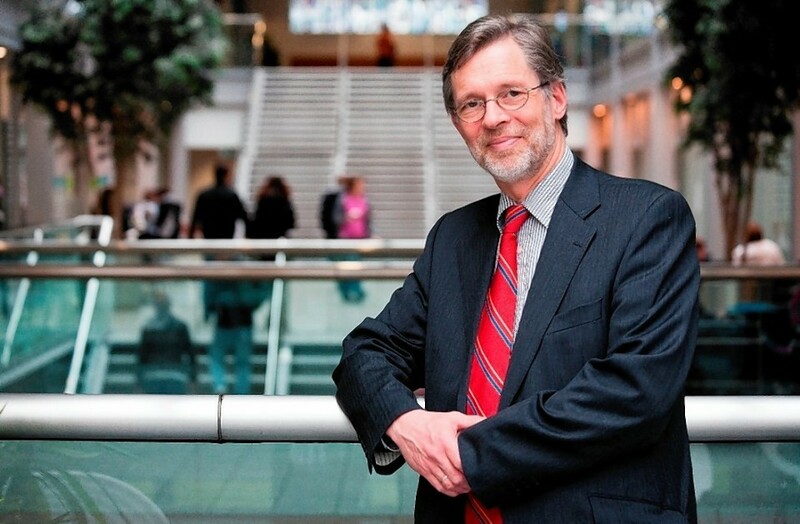 Aberdeen's Robert Gordon University (RGU) is launching a new business to harvest vast amounts of data for the benefit of the oil and gas industry. 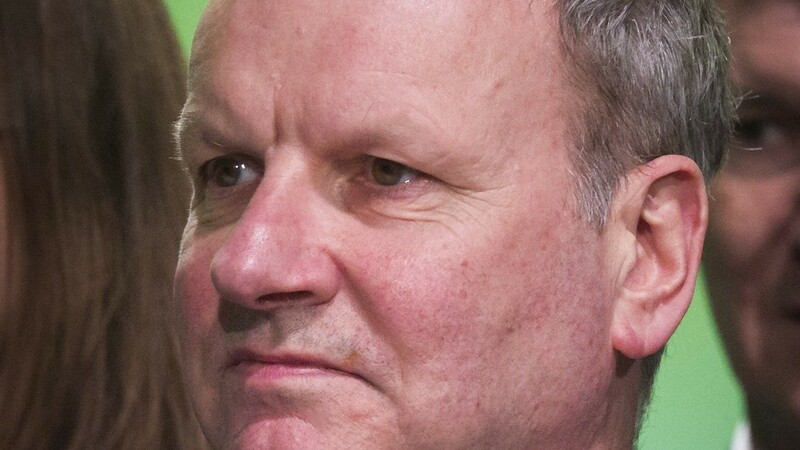 An Aberdeen university's vision for a bold cultural expansion in the north-east came under the microscope last night.